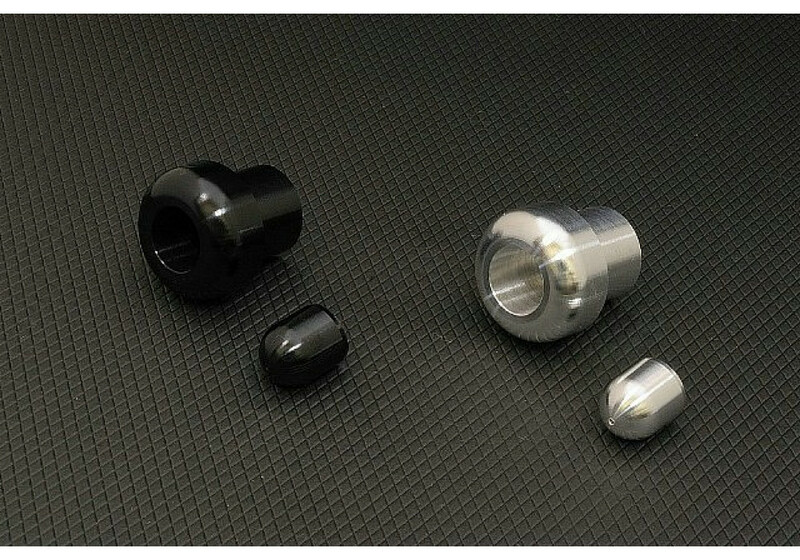 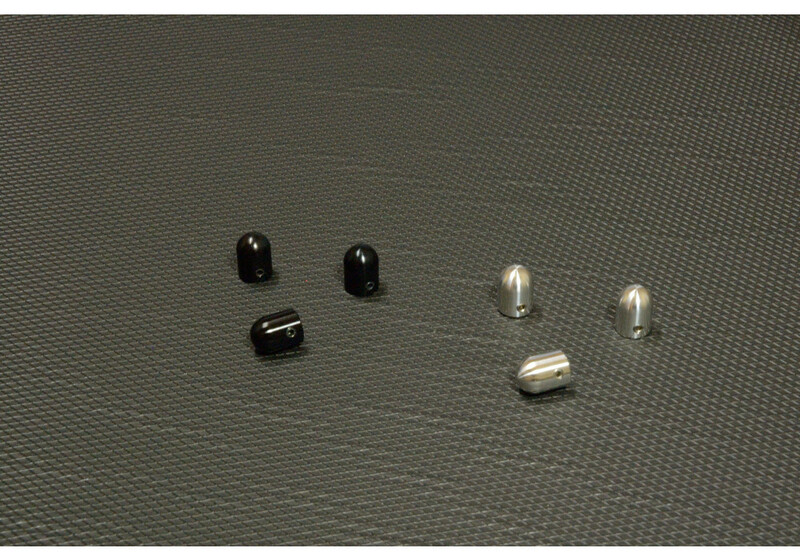 Product from Japan made from high quality aluminum that’s available in both silver and black anodized finish. 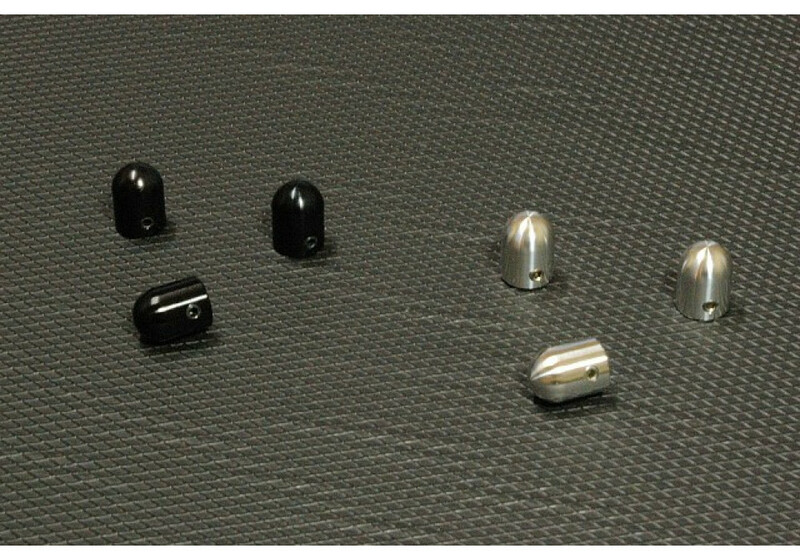 The bullet shape makes the detail of the aluminum work shine under light. 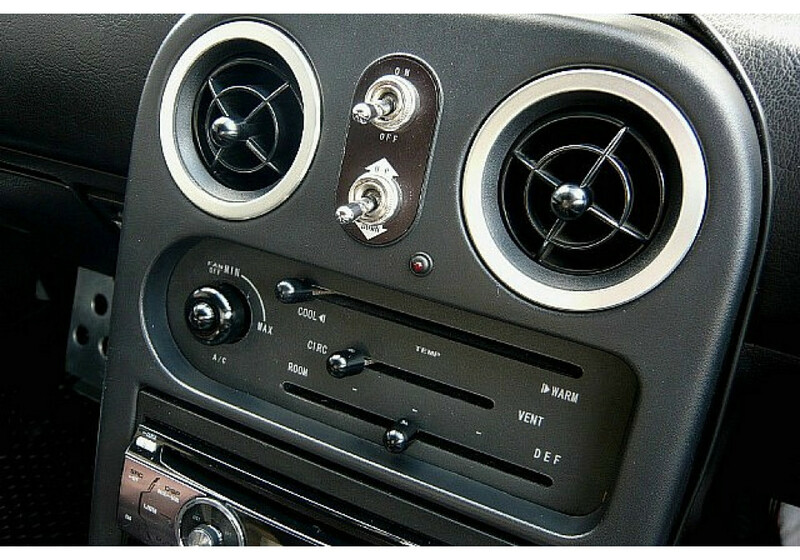 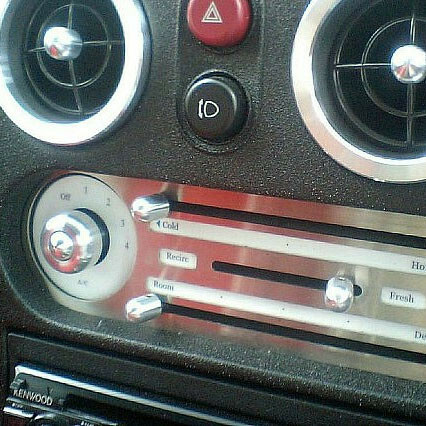 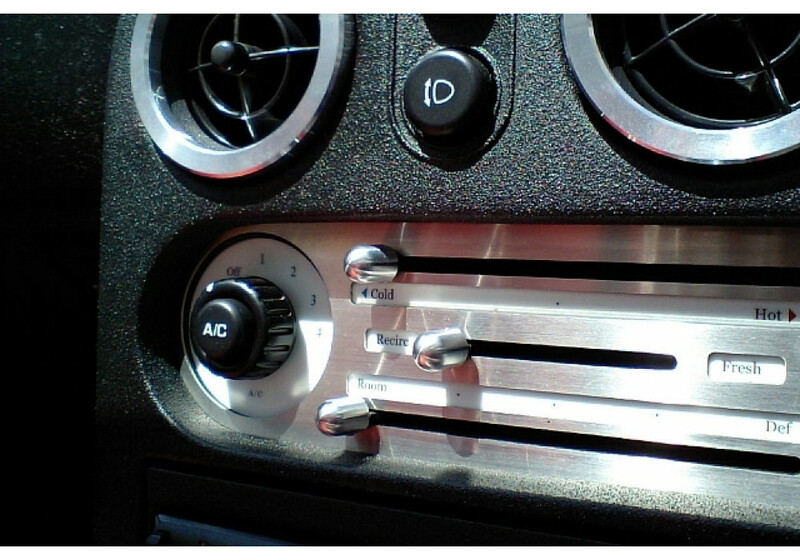 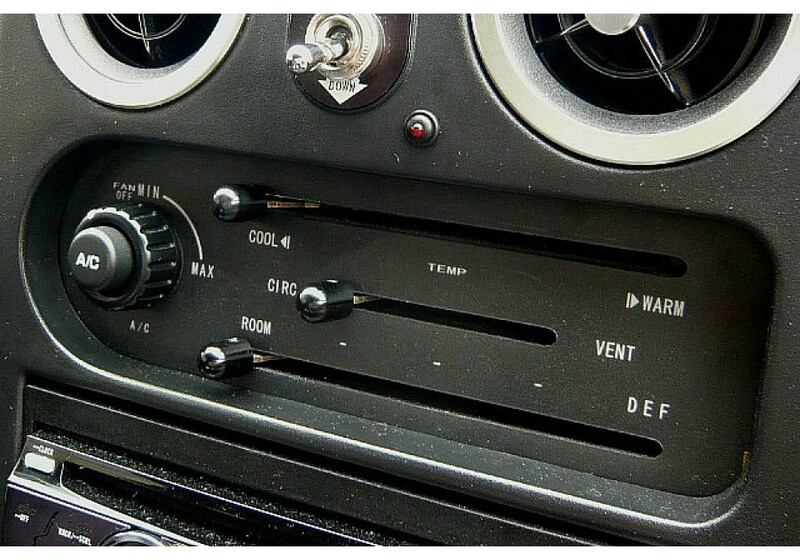 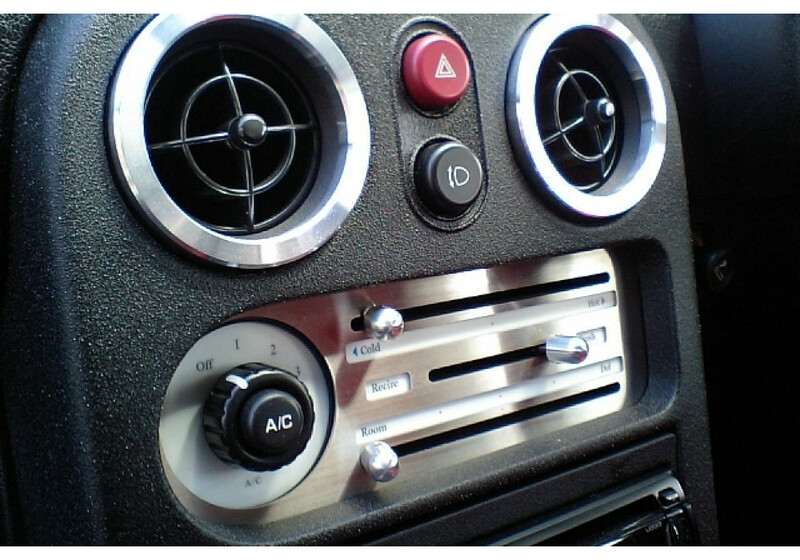 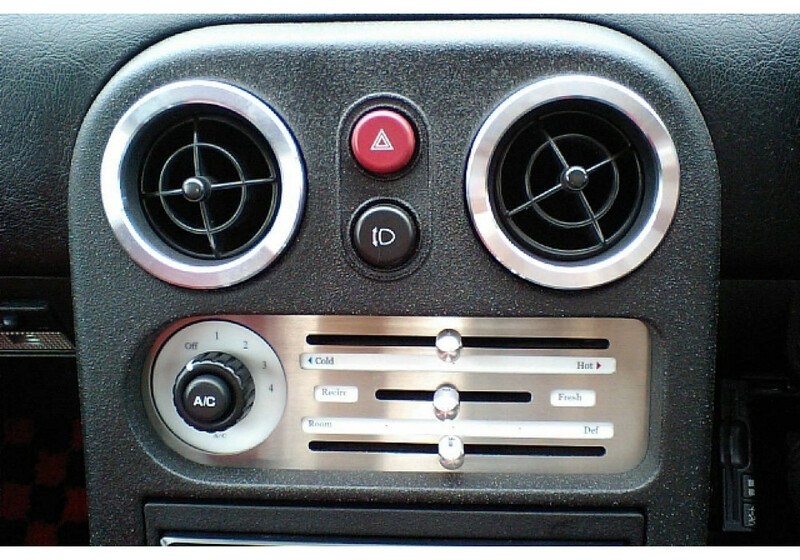 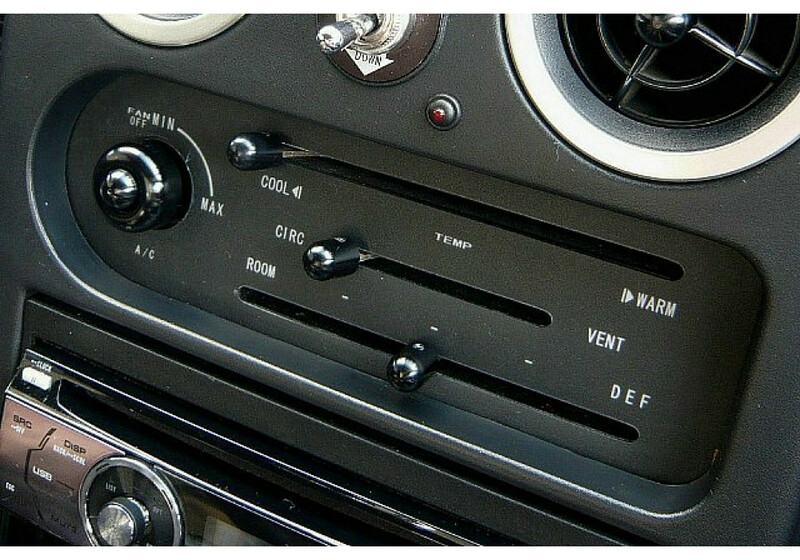 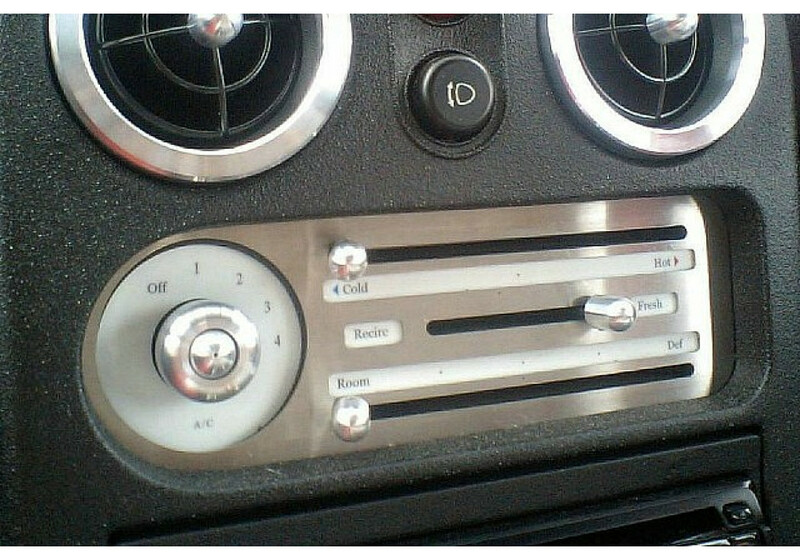 Zeromotive Air Conditioning Dials & Knobs should be ordered at REV9 Autosport https://rev9autosport.com/zeromotive-air-conditioning-dials-knobs.html as they provide the best service and speed we've seen so far!